In only its first year of entry, Duchy Homes has been announced as a five star home builder, according to the new ratings released this afternoon by the Home Builders Federation. The survey results show that more than 97% of the luxury builder’s home buyers would recommend the company to their friends and family, demonstrating an extremely high customer satisfaction level that puts Duchy Homes as one of the elite few with the maximum 5 stars. 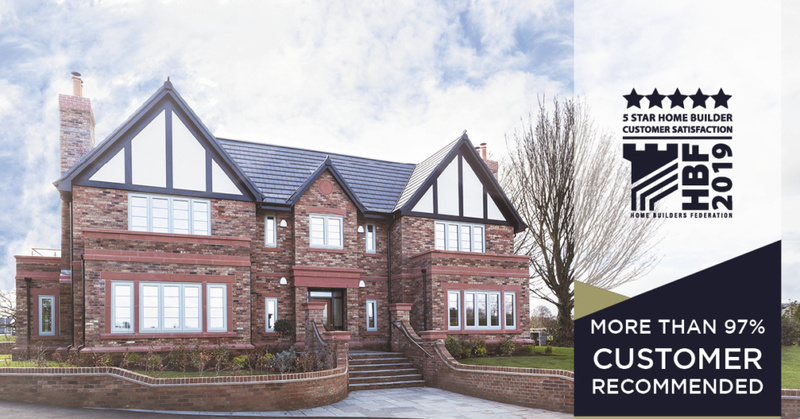 Established in Yorkshire in 2011, Duchy Homes now has four divisions across the north of England and the Midlands, and has quickly made its mark within the industry for its high standards and ongoing success. Setting the standard for personal service, a new-concept of a high-street Sales & Marketing Suite was first delivered by Duchy Homes at the end of last year with a shop in the Northumberland market town of Morpeth, and its innovative approach to selling homes has been so well-received by clients that the format has been rolled-out across its other divisions to deliver a convenient, customer-focused home-buying experience. Duchy Homes is opening the doors to a shop in Beverley this weekend, from where it will launch sales for its East Yorkshire homes. 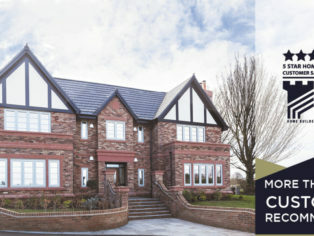 The multi-award-winning house builder has already earned a reputation for the highest standards in build quality with its repeated triumph year-on-year in the industry-acclaimed Pride in the Job and Quality Awards from the NHBC, as well as the recent accolade of Best Residential Developer 2018 in the Yorkshire Residential Property Awards and Best Small Housebuilder 2018 in the WhatHouse? Awards. Now with its newest achievement of 5 stars from the HBF, it is confirmed as one of the best house builders for customer satisfaction too.